A recent article in TheStar.com talks about the fact that dust is more than just dirt and skin flakes and the federal government wants to know whether it could be exposing young children to harmful chemicals as they crawl through their days. Read full story. 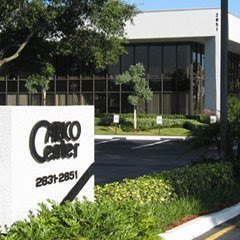 Carico offers a solution for indoor air pollution.